It is our aim to regularly provide you with relevant sources of information and articles about stress management through our bi-monthly newsletter. 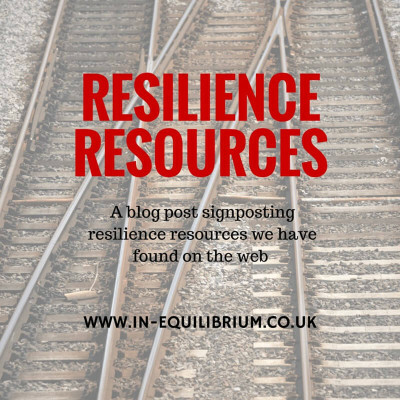 However, as this is more of a drip-feed approach we felt it would be beneficial to draw all the information together and have created a new page on our website entitled “Stress Management Resources“. 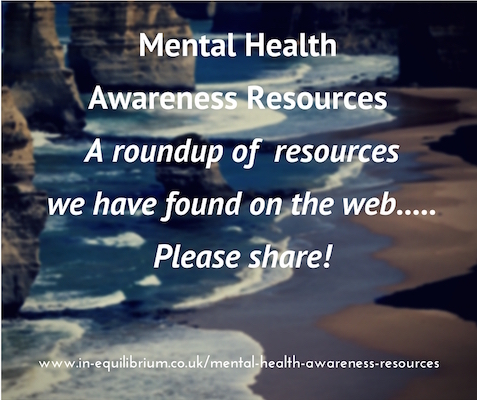 Here you will find a comprehensive list of resources on the topic of stress both from the UK and from our friends across the water. 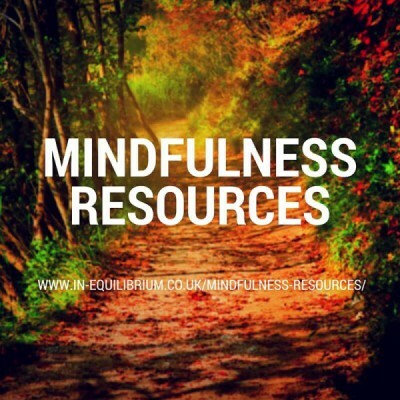 So if you want to find a handbook to explain how you could reduce stress in your everyday life, listen to a podcast on reducing stress symptoms or learn how to create a good workplace culture, our new stress management resource page is worth a visit. We will be adding to it on an ongoing basis to ensure it is updated with any current or future news and would also welcome any comments, suggestions or omissions you may have. Please drop us an email at [email protected] or complete our online contact form.